Gan Jen Ling, Nurul Amerah and Jason Ang Wei Lung, from Golden Key UTM Student Chapter traveled to Philippines for a volunteering project. We came to Layog Country Farm in Mountain Province. We really enjoy the stay in LCF not only because of the peacefulness but also the hospitality of people in LCF. For the very first time in my life, I was so impressed by the breath-taking scenery of mountains there. Next, I get to know Aunty Lina, her daughter ,Aunty Marylene and her grandson, Javer. The workers in LCF are also very kind-hearted by guiding us step by step for the farming. They are indeed helpful and welcoming. We have a wonderful experience of being a conventional farmer during the 1-week stay in LCF. It was very experiential where we get to know a lot of farming knowledge and skills such as Vermi-compost, planting banana trees, coffee plantation, organic farming, micro-organism fertilizing, proper weeding, feeding rabbits and sheeps. Frankly to say, I felt like home in LCF. The condition of the cottage is indeed comfortable with complete furniture, bedroom, kitchen and living room. We are volunteers, guests and friends as well to LCF. For the purpose of volunteering, I never think of having such different lifetime experience in LCF. Layog Country Farm is certainly more than a conventional organic farm. It was the place where many local and foreign volunteers visited and international friendship connected. If you are passionate to volunteer abroad and enjoy farming works. Layog Country Farm is the best place to spend during the summer break! I would never ever forget the people, food, mountains and many other little moments in LCF! The good thing in life is free and it’s better to do the right thing during your free time. So, please contact Layog Country Farm for volunteering matters and save your next summer holidays for a favorable stay with the family in Layog Country Farm! Take care my brothers and sisters! The notice says it cannot be accessed for viewing. I checked whether I ca access other videoson you tube and I can only then did I make the comment. Icidentally, I used my Iphone 6 plus for the purpose. Charlie Chong, you are also invited to come and volunteer at Layog Country Farm should you have a chance. You are most welcome to join us. then surely they would want to document it by making video films or using other methods. I am pretty sure there will be more video films to be uploaded in the near future. The volunteers are welcome to come and tune in to peace, serenity and simple country life in our farm. You can partake in our farm activities on organic farming methods which gives you more knowledge about sustainability. 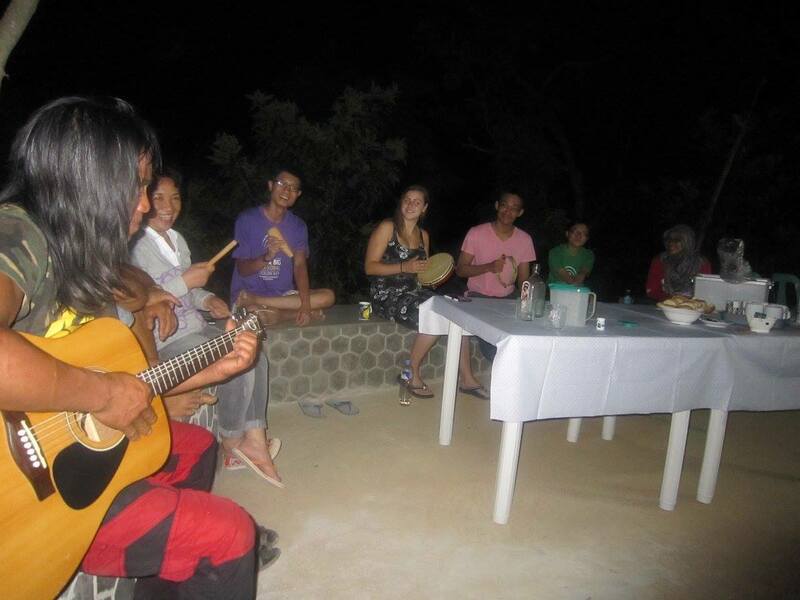 Socializing with the native farm assistants will be a good opportunity of enriching you cultural experience.